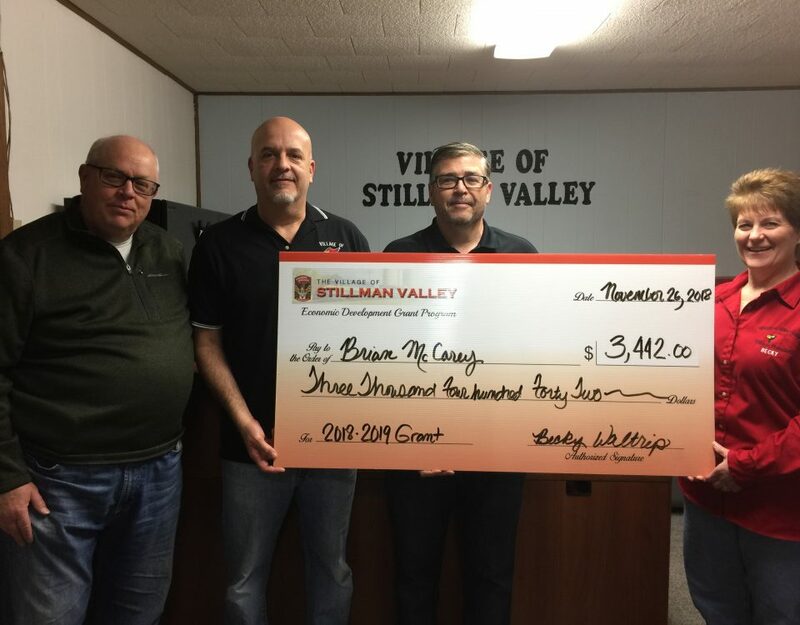 STILLMAN VALLEY, IL (November 17, 2018) – On Saturday, November 17, 2018, Village leaders and residents gathered for a presentation of a Business Matching Grant for the fiscal year 2018-2019. Mark & Cheri Davis, Cardinal Corners & Ladders of Learning are the recipients of a $4,273 grant which they will use for exterior improvements to their business located at 218 N Walnut Street. This is the third year in which the Davis’s have applied for and received a Business Matching Grant. 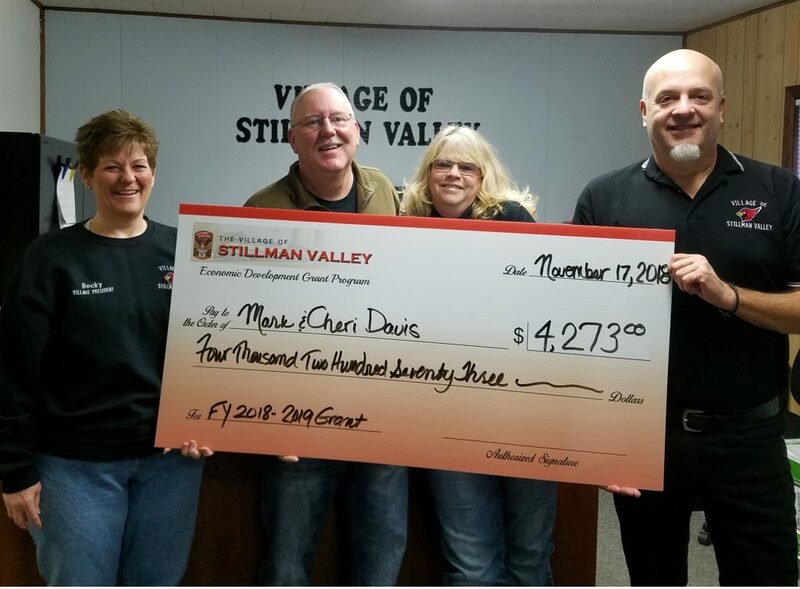 Since its inception in 2016, the Business Matching Grant program has awarded over $75,000 in grants to businesses located in the Village of Stillman Valley. 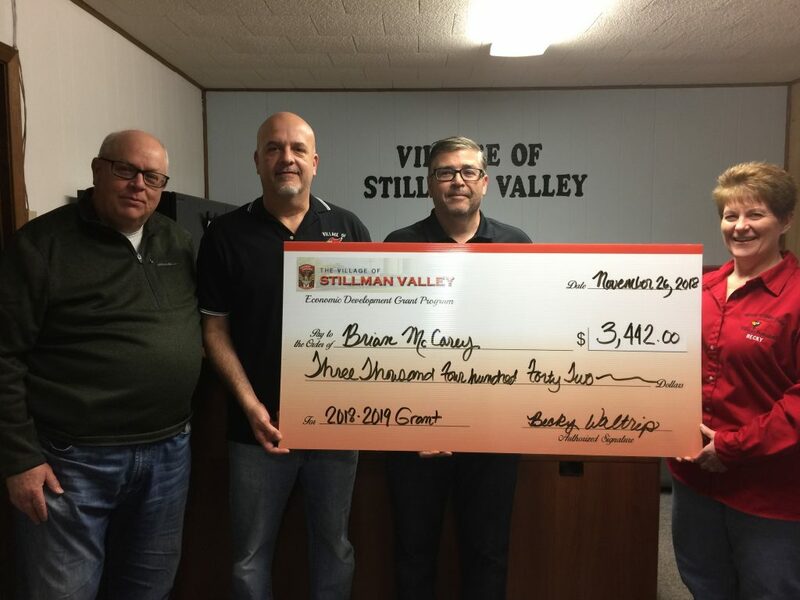 Looking for ways utilize revenue from video gaming, the Village leadership along with the Stillman Valley Economic Development Committee created the program for the purpose of promoting and advancing the economic climate and the future of the Village. 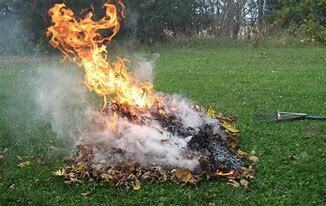 “It is important to the Village Council to promote and foster economic development. This program allows us to provide financial support our business owners for very specific projects that help improve our Village,” said Becky Waltrip, Village President. Each year the Village Council approves funds for the Business Matching Grants with the funding coming from the video gaming receipts. 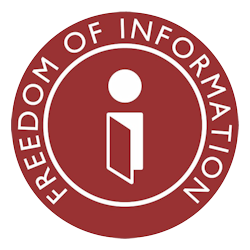 No general funds are used to fund the grant program. These grants are available to all businesses located within the Village limits for improvements such as upgrades to utilities, store front improvements, sidewalks, outside building repairs and outside grounds improvements. 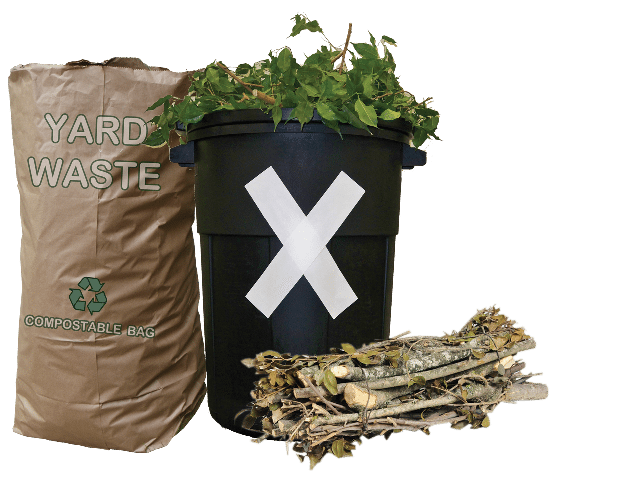 The grant is to be no more that 50% of the cost of the project per business year. Applications are due by May 1st of the current year. 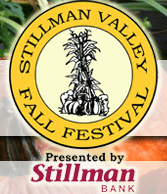 Stillman Valley is located in Ogle County, Illinois with a population of 1120. It lies east of Byron, south of Rockford and west of Davis Junction.